Hello! 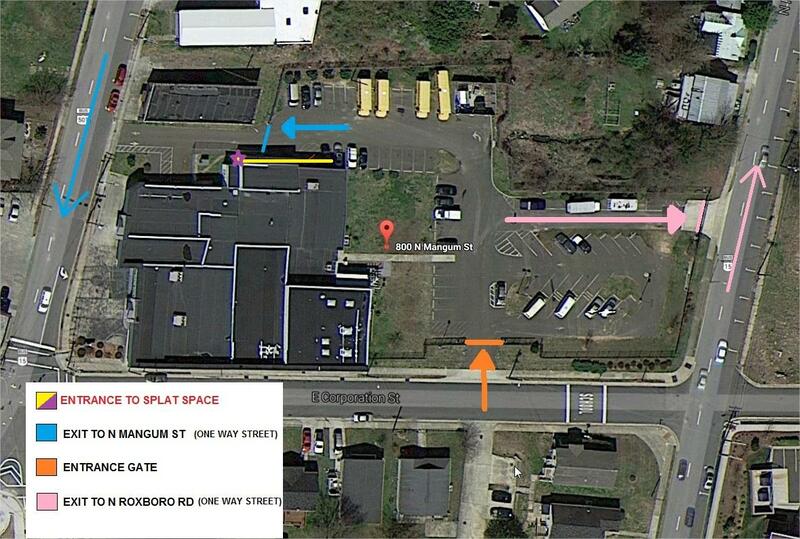 Splat Space is a maker/hacker/* space in Durham, NC. We provide members and the community a physical location for: working, socializing, making, and “hacking” on new ideas, artistic/technical/scientific projects, and all kinds of innovation. As of September 14, 2010, we moved into our new space at 331 W. Main Street in Downtown Durham. We’re located in the basement of the Snow Building, right under Beyu Caffe. Come visit us any Tuesday from 7-10pm during our open nights! You don’t have to be a member to join us. In fact, we look forward to meeting anyone and everyone interested in our community! Members do get 24×7 access to the space and its tools/amenities + free access to all events and workshops held at Splat Space. You can read more about that here. We’re looking forward to expanding our membership, reaching out to the community, and further contributing to the artistic and technical vibrancy of Downtown Durham — and the Triangle as a whole! Below is a picture from our first day moving in. It looks a little more interesting now. 🙂 Updates to follow.